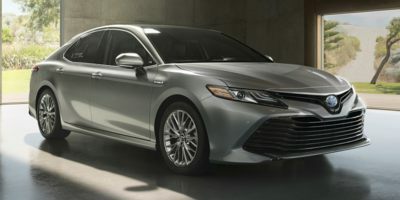 Buying a 2011 Toyota Camry Hybrid, and saving $2500 off of MSRP. 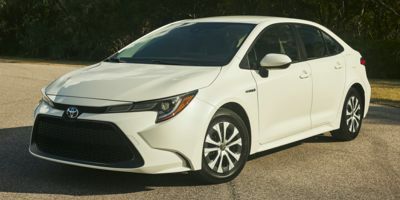 I chose my vehicle because the price of gas is just going up and up and I like the look and feel of the Camry hybrid. I was recommended this dealer by a friend. I didn't really need to negotiate but I used the report to make sure he gave me a great price. 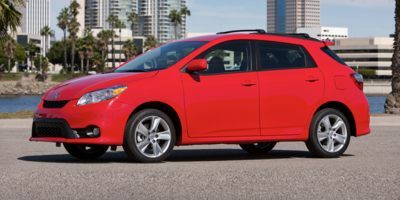 Most Toyota dealers are difficult to negotiate on the price. You'd better spend more time to look for a good dealer. Try to send email and make telephone calls before you go to haggle. Also try to add from least reasonable profit to more to the invoice price. For example, add $500 first if you like. Remember to write down the salesman's name, phone number and his price.